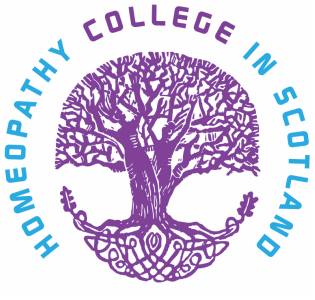 The college started in September 2011 and we are currently the only homeopathy college in Scotland training professional homeopaths. We have a dynamic and enthusiastic tutor team. Homeopathy treats the individual. We cover the various different techniques, from remedies that have been used for hundreds of years to recent developments so that students can truly treat patients in an individual way using the best approach and method for the individual. 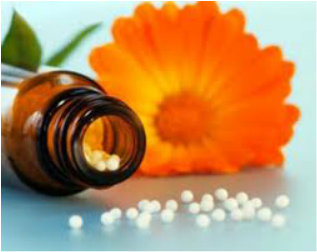 We offer a ﻿contemporary professional ﻿training covering all the necessary aspects needed for students to become empowered confident practitioners, including recent developments in the wider homeopathic community. We have a holistic approach, with an emphasis on self development and self empowerment. Download our current prospectus. Homeopathy was introduced by Samuel Hahnemann, a ground-breaking pioneer, so we encourage an open-minded and flexible approach in our students.